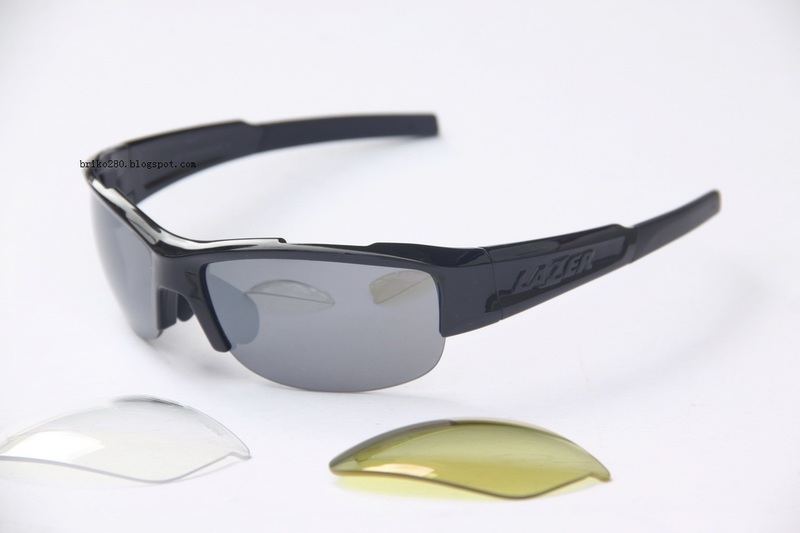 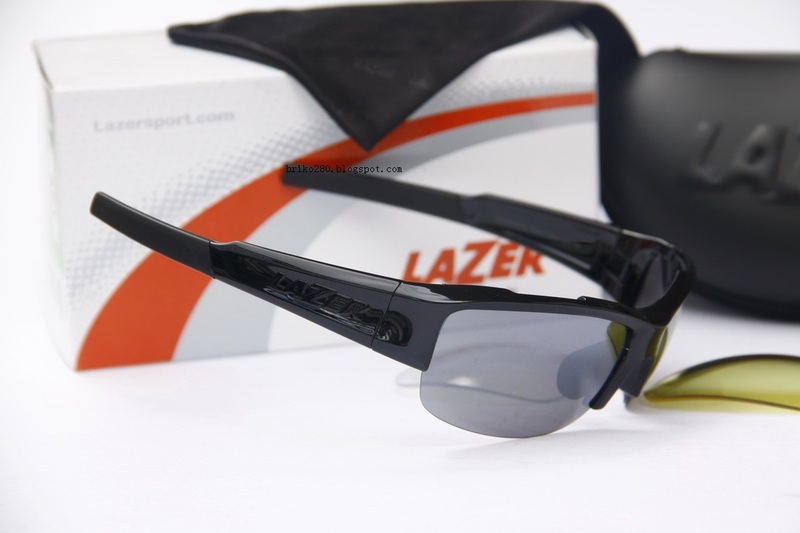 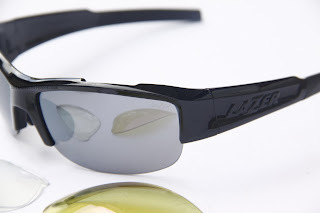 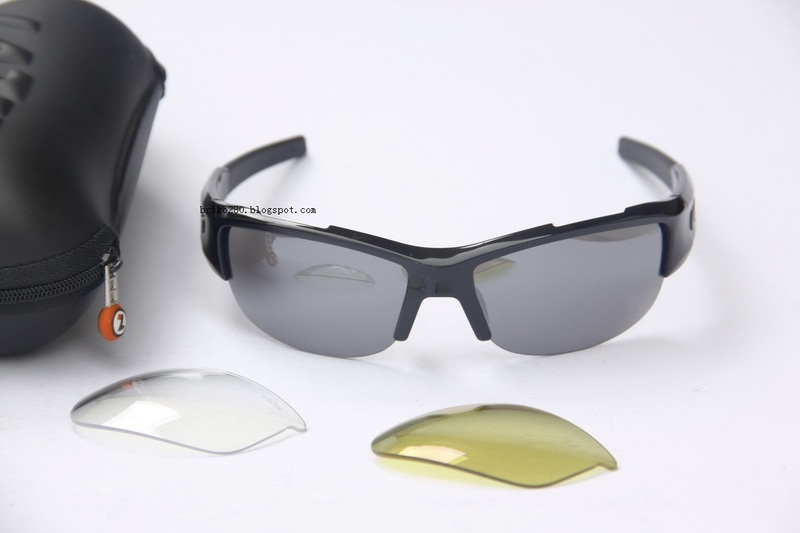 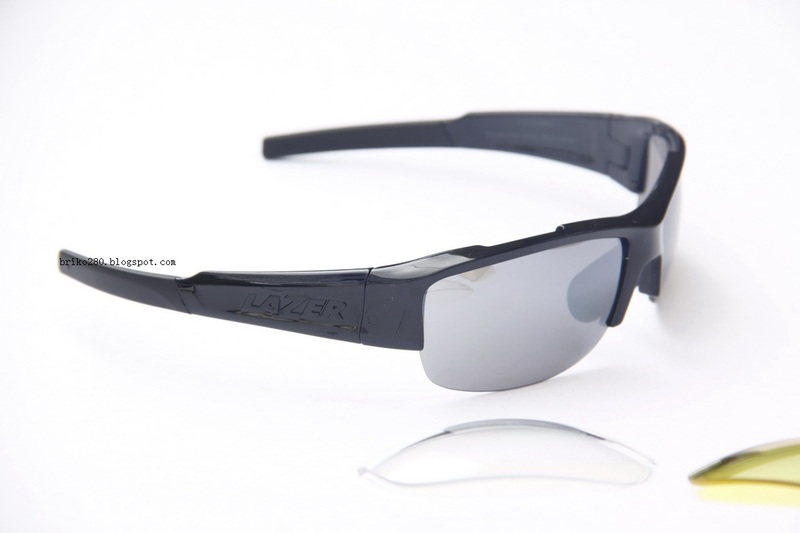 The Lazer Argon is made for those who don't like the lower frames of their sunglasses obstructing their view. An Ultragrip nosepiece and temples keep the Argon firmly on your face. 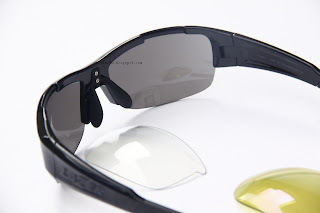 The nosepiece and temples are also flexible, allowing you to find the perfect fit for your head. Panorama Optics enhances and widens the field of clear vision to provide the wearer a sharper, clearer view as the eye moves from the center of the lens to the outer edge. 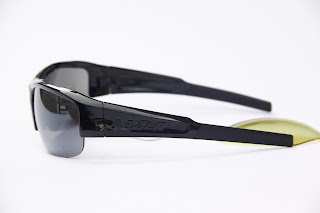 Lightweight Grilamid frame material combined with adjustable temples and nosepieces allow for a quick custom fit. 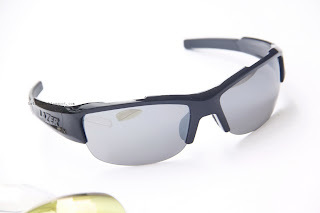 Ultragrip nosepieces and temples keep the eyewear in place no matter what conditions Mother Nature stirs up. As worn by Team Lotto Belisol, Team Katusha and Farnese Vini, Lazer has had over 90 years experience perfecting their brand. 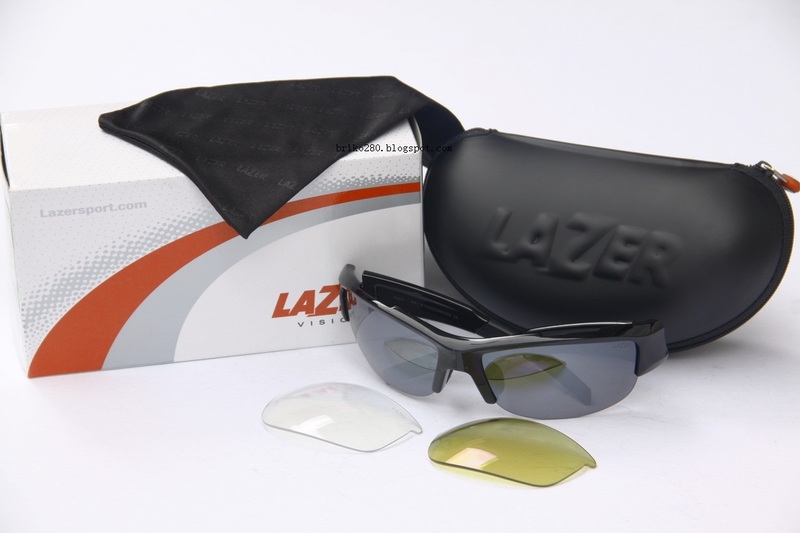 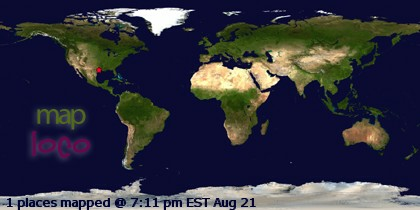 Their objective is to find an excellent synergy between design, comfort, safety and technology. With champions such as Paolo Bettini, Miguel Martinez, Axel Merckx and Tom Boonen teaming up with Lazer you can be certain that the product you are getting is designed for the professionals.